There is a disparity in how she sees the duchesses. 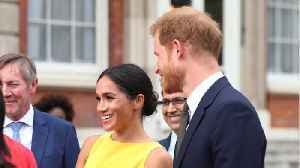 According to The Sun, Meghan Markle, the Duchess of Sussex, mostly likely will not be meeting with US President Donald Trump when he and First Lady Melania Trump visit the UK in June. 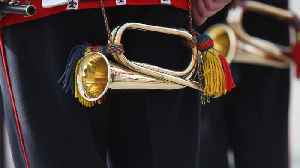 A trumpet that was played at Prince Harry and Meghan Markle's wedding last year is up for sale on eBay. 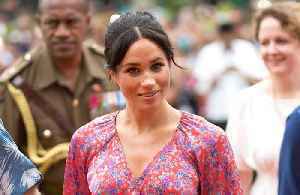 The seller, trumpeter David Blackadder, said he played George Frideric Handel's "Eternal Source..
Meghan Markle could take a 6 month maternity leave from her work as Duchess of Sussex, but new reports claim she will take a more American approach. Keri Lumm reports. What’s the best strategy to cash out on Prince Harry and Meghan Markle’s first baby’s name? Taking a look back at royal traditions. Buzz60's Maria Mercedes Galuppo has more. Meghan, Duchess of Sussex, will only take three months of maternity leave after she gives birth to her first child. 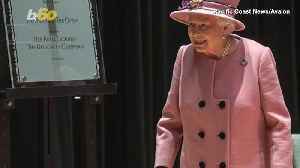 Elizabeth Keatinge tells us why the queen will most likely be the one to announce the birth of Harry and Meghan's baby. Prince Harry is about to embark on the biggest adventure of his life. Being a father to his first child with wife Meghan Markle. 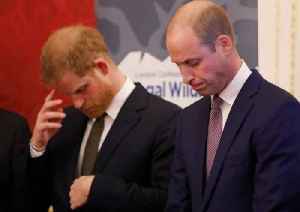 But there has also been a huge change in the royal’s life and that is..
Are Prince Harry And Meghan Moving To Africa? 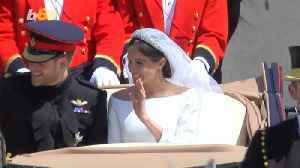 Cape Town - Are Prince Harry and Meghan planning to move once the royal baby arrives? 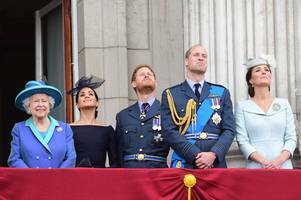 According to reputable UK newspaper, The Sunday Times, Harry's advisers are planning a "bespoke" role for the royal..
Queen is furious with Meghan Markle’s shocking decision for royal baby; A new low for the family?